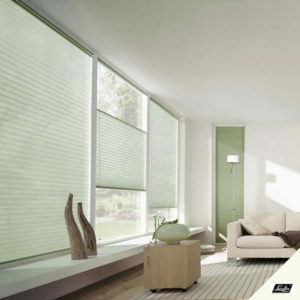 We sell new blinds for your home or office. 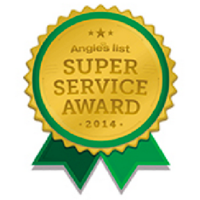 Stop by our showroom and have a look to see what we can do for you. 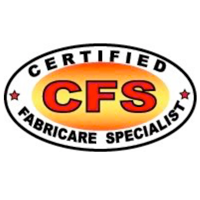 With our Certified Consultant, we come to your home or office with a truckload of samples and a head full of decorating ideas! 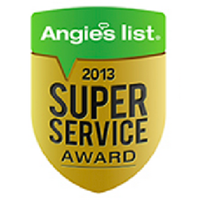 Whatever type of window treatments that you are looking for, we can provide the perfect solution! As a Hunter Douglas Priority Dealer, we offer the complete line of window treatments. With our in house Hunter Douglas certified Design Expert, we can design any window treatment from the Hunter Douglas line of products. Our Design Consultant will come to your home for a FREE consultation to get you the EXACT treatment that is right for you. Kathy Ireland Home by Alta is a leading manufacturer of custom window fashions, including honeycomb shades, window shadings, wood and faux wood blinds, roller shades, woven woods, aluminum, vertical blinds, and vinyl shutters. 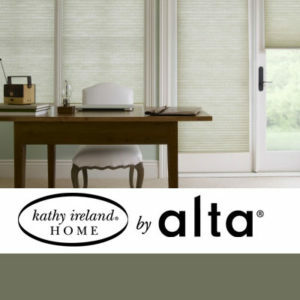 Blind Cleaning Services offers the full collection of Kathy Ireland Home by Alta custom window fashions. 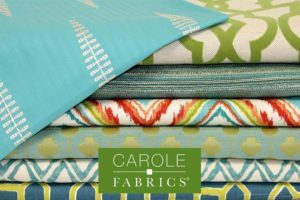 Carole Fabrics has proudly served the interior design community for more than fifty years. They take pride in our reputation of exceptional quality, a constant awareness of fashion trends and devotion to unsurpassed service. 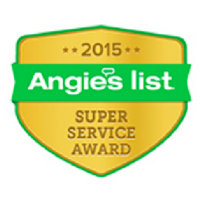 Contact our Design Consultant for a FREE in-home consultation of your window treatment needs. Since its establishment in 1992, Coulisse has grown into an international leading supplier of window coverings for both made-to-measure products.